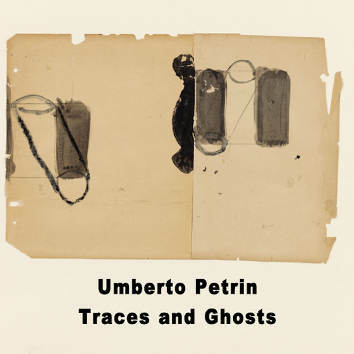 Umberto Petrin, the piano player with impeccable credentials, releases his second solo piano CD for Leo Records. While featuring eleven original themes, Traces and Ghosts finishes on Billy Strayhorn's "Johnny Comes Lately" — the testimony that Petrin's individual style draws as much on classic jazz composers as well as the tradition of 20th century piano music. Being a spectacular story-teller, his music is full of drama and unpredictable turns. It has already been described as "intelligent beauty."